5 Reasons BAI Rocks! Doula Certification, Certified Doula! Birth Arts International (BAI) is a birth worker training organization. We train and offer Doula Certification, Postpartum Doulas, Childbirth Educators, Breastfeeding Educators and Midwife’s Assistants, and we have since 2001. 1. 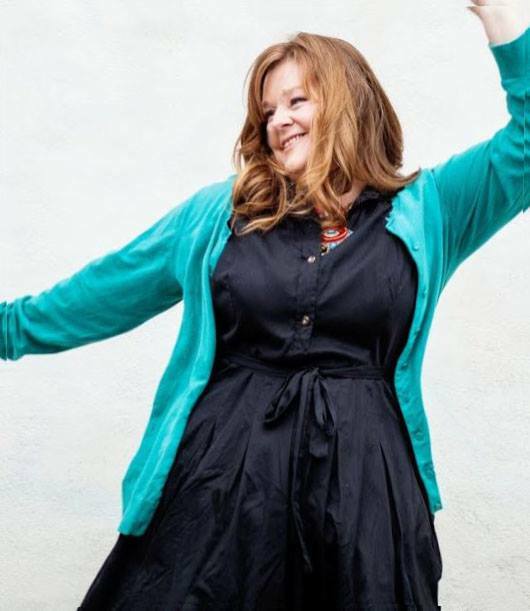 At Birth Arts International, now matter how you enroll in our doula certification, postpartum doula, childbirth educator certification programs, eLearning, distance learning or via workshop, you will have access to the program director for all of your questions. You can call and email, and have access to student only groups to directly ask the program director, Demetria Clark all of your questions, get guidance and mentorship. Some of our programs are Doula Certification, Postpartum Doula Certification, Breastfeeding Educator Certification (BEC) and Midwife’s Assistant Certification. 2. At BAI we believe our students deserve to be proud of their efforts and successes. 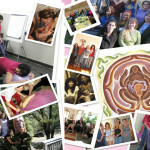 When they complete a BAI program they know it is the Gold Standard in premier professional doula education. Our students can call and email for guidance and support, even when they have completed certification. We offer support to students in over 123 countries. 3. Although BAI has the most rigorous educational program, we work with our students from where they are at, and assist them to succeed with excellence. So if a student is coming to the program with no experience, or a student is a transfer student from another organization they can receive the same level of support and care. We value all of our students. 4. Our trainers are the BEST! Each BAI trainer is selected personally by Demetria Clark, and each one is the best in their field. Our trainers have a wide skill set, some are also midwives, artists, social science professionals and they all bring different skills to their trainings and work constantly to enhance their classes. Students RAVE about the trainings they attend and this based on the BAI Difference. 5. What is the BAI Difference? This is the best reason why BAI rocks. Demetria Clark, BAI Director dancing. We don’t charge any extra or hidden fees. This means we don’t charge any additional fees for certification, membership or grading. We believe in students having a sustainable practice and business plan. We support them in reaching their professional goals. We do not believe in ever acting in an unprofessional manner as an organization. In addition we treat all practitioners and professionals with dignity and care. Our programs are unique and based in the midwifery model of care, and nature as our guides. We believe in our students and offer our students more one on one support, constantly are updating and working with our educational materials. Demetria, she is available to you. When you enroll you can call her, get support, talk to her if you are stumped and need further support. Demetria believes that all students should have access to their primary trainer and the program director as needed. This means only Demetria grades students work, answers questions and assists students when an issue occurs. So take the plunge and enroll in programs that thousands of women all over the world have chosen to advance their careers, make a difference and change their lives. Enroll or check out our program here.